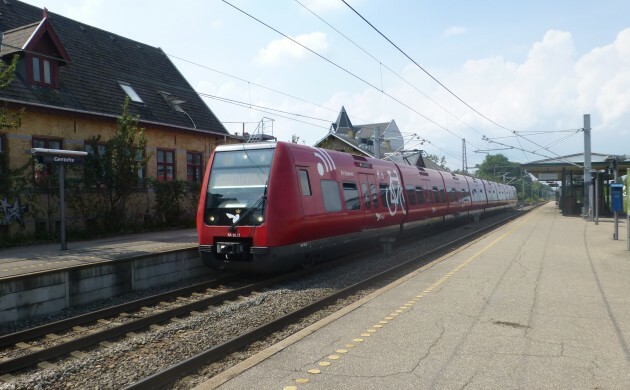 National rail infrastructure company Banedanmark has revealed that a scheduled switchover to a new signalling system for S trains and other rail systems throughout Denmark will be delayed and cost more than was originally budgeted. Two new signalling systems, ERTMS and CBTC, are scheduled to be installed. ERTMS is a common European system, and it is the signalling system due to be installed on intercity and other nationwide lines. CBTC is the system slated to be installed on Copenhagen’s S-train lines. It is already in use on the line between Hillerød and Jægersborg. Jan Schneider-Tilli, the head of Banedanmark’s signal program, said that several factors have caused the delays. He also said that Banedanmark’s suppliers need more time to get their “documentation in place”. Signal upgrades on nationwide lines won’t be in place before 2023, two years behind schedule. S-train line upgrades will be delayed by one year, which means the signals should be ready by 2021. The new signals will also be more expensive than expected, but still within the appropriation made for the system.